Posted on August 29, 2013, in Event and tagged adults, Agriculture, communities, Crops, farm, farming, food deserts, future of America, landscape, Nebraska, private-public partnerships, Rural, rural future, rural futures institute, rural health, urban, Water, youth, youth-adult partnerships. Bookmark the permalink. 1 Comment. 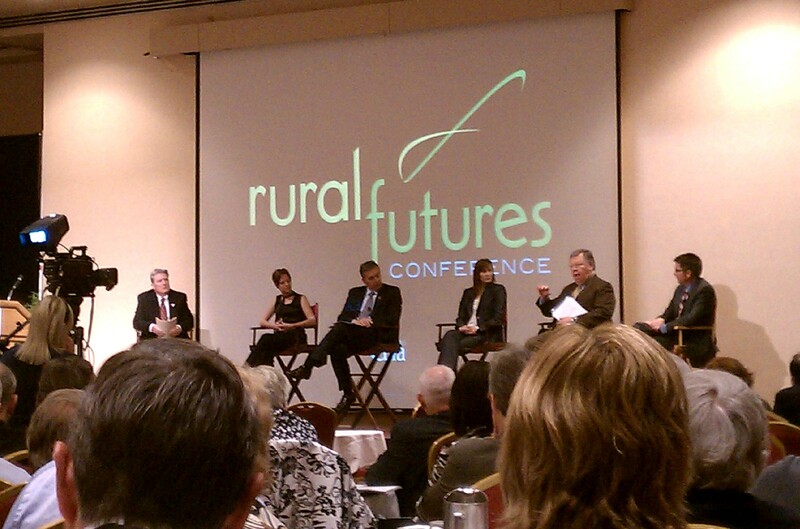 Yes, the Rural Futures Institute’s conference November 3-5 at the Cornhusker Mariott in Lincoln, NE is an excellent place for representatives from communities can come, get motivated and equipped with some tools to take back home increase community vitality. As the RFI develops with a new director, Nebraska Communities will see an increase in resources from all campuses of University of Nebraska pool resources together to help prepare communities and businesses for their future.